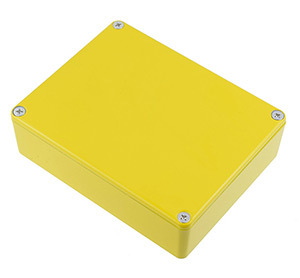 Hammond diecast aluminium enclosures powder coated for a smooth long lasting finish, making them easy to machine. The enclosures feature a lap joint construction which provides protection from dust and splashing water, designed to meet IP54. 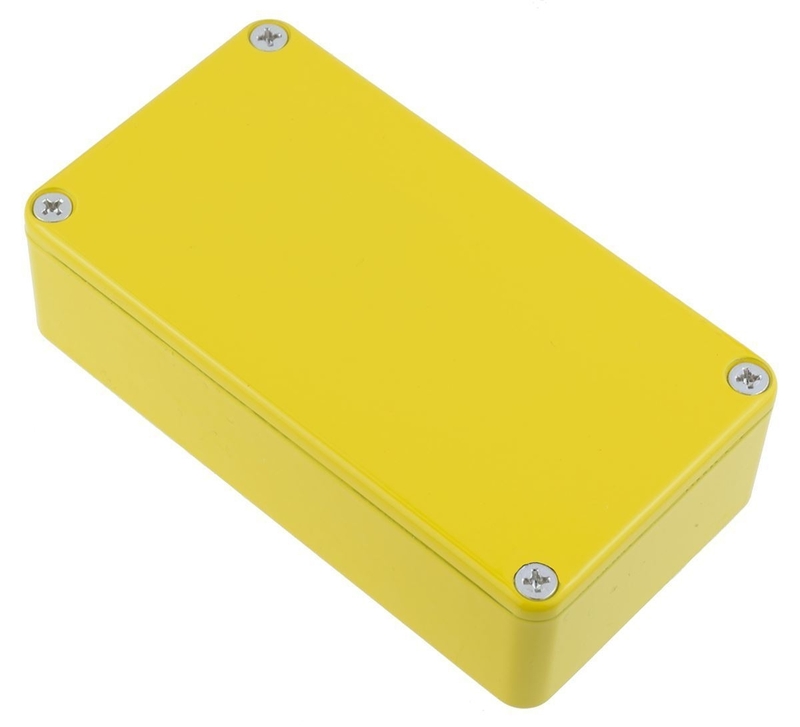 The enclosures are available in a range of different colours and sizes including series 1590B, 1590BB and 1590XX.